Panzon's. Creating authentic Mexican Food - and also, creating beautiful love stories, like the one Kelsey and Andrew share. These guys both were working at a Panzon's in Kansas and their paths crossed as their schedules bounced around the hours of the days. They definitely noticed each other. Both of them full of charming smiles, and really fantastic personalities. At some point through their story, Andrew's identical twin brother began dating one of Kelsey's best friends. Which, resulted in these group hang-outs and get-together's where Kelsey and Andrew were able to really get to know one another. Getting to know each other led to their first date, and many dates thereafter. 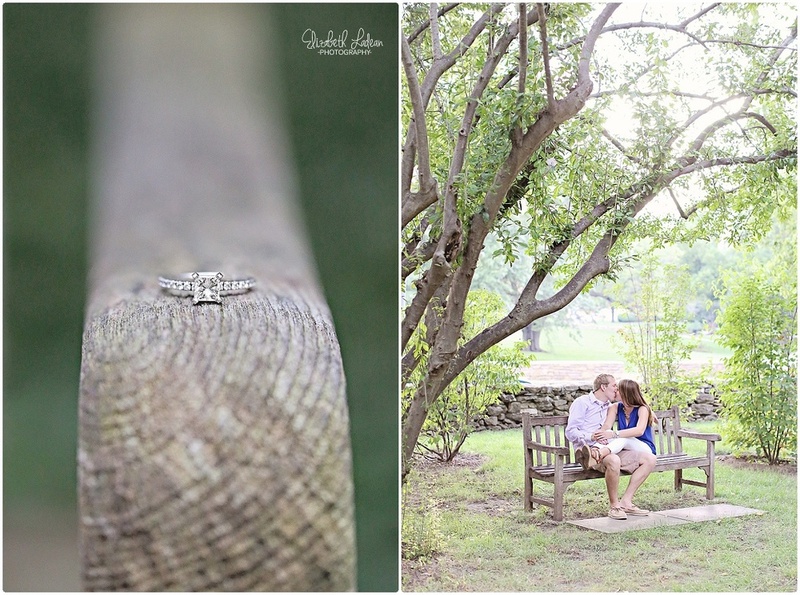 The day that Andrew proposed was a total surprise to Kelsey, and admittedly she hates surprises, but notes this was the best surprise of her life. Andrew was able to get a few of Kelsey's girlfriends involved, and they led her to the Intercontinental on the Plaza - to what was supposed to be another work party of her Dad's. Soon after our time for K&A's engagement session at The Nelson, these two lovebirds took off on another adventure together of many to come - a year of living in Hawaii!! 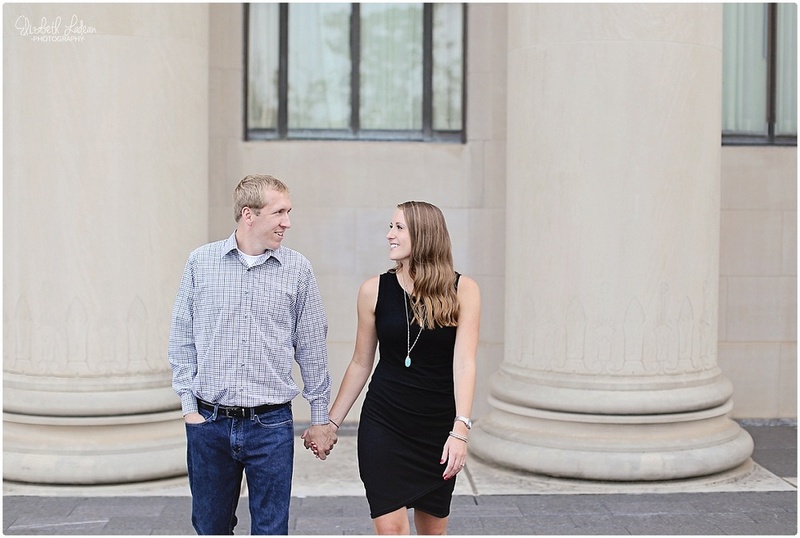 They'll be back next October for their wedding, and I absolutely can't wait to see these two again! 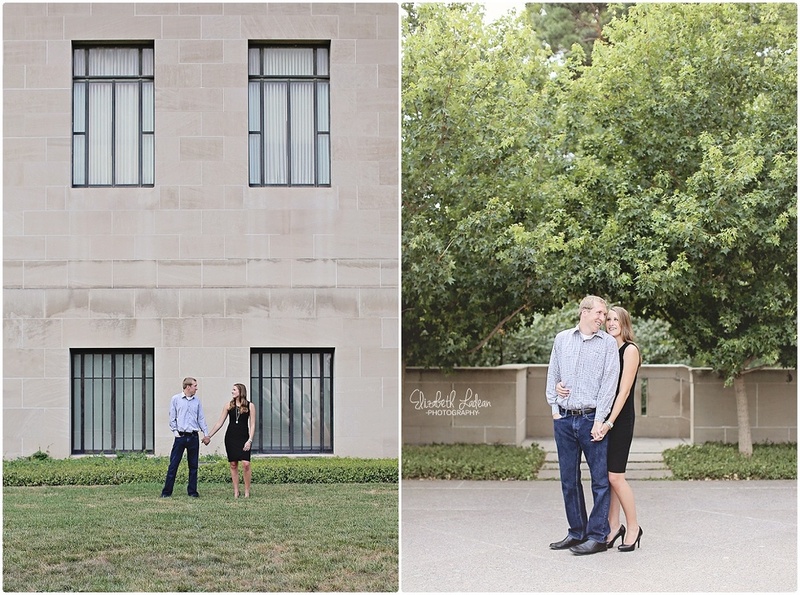 Kelsey & Andrew - Thank you guys SO much for being the awesome, laid-back and fun individuals that you are! Spending the evening with you was just like hanging out with friends, and I love when that happens! 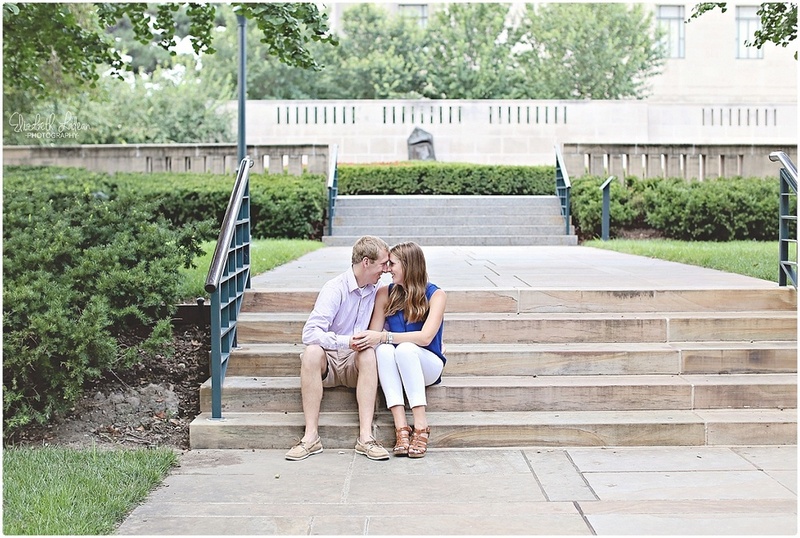 I can't wait for y'all's wedding next year - I know without a doubt, it's going to be epic!